At Esthetic MD Medspa we pride ourselves on our customer service. We want to ensure that our services and results exceed your expectations every step of the way. In order to provide you with the best, we only use the best: Cutera®. 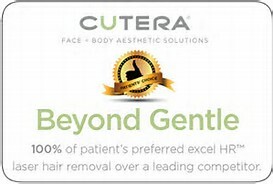 The Cutera® CoolGlide Laser (1064 Nd:YAG) is the first laser cleared for permanent hair reduction in all skin types and is endorsed by physicians worldwide. Cutera® CoolGlide also has a built-in copper cooling system that cools surface skin throughout laser treatment, significantly improving comfort and skin protection. This allows the laser to work its magic and kill the hair follicles while simultaneously soothing, softening, and protecting your skin from any sort of damage or discomfort. CoolGlide also has a large spot size (10mm) for maximum speed and optimal penetration of the hair follicles. The Cutera® CoolGlide laser is considered by many physicians and estheticians worldwide to be the best laser on the market. 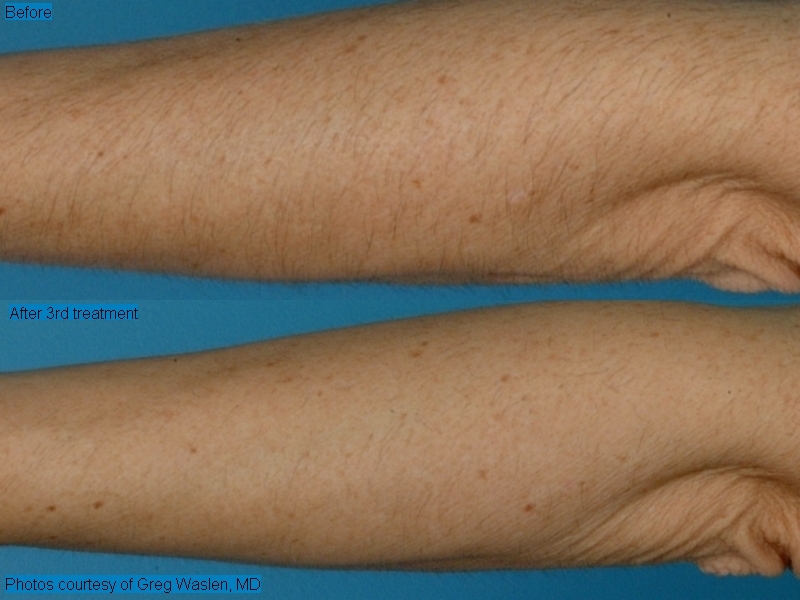 Experience the state-of-the-art Cutera® CoolGlide laser today! This laser is changing the way laser hair removal and laser therapies are performed worldwide and all of us at Esthetic MD are proud to be able to offer this technology to our patients.